Join Damon Olsen and Ben Currell from Vision Sportfishing in western Arnhemland. The guys test out the new range of Nomad Design Barra lures. The Maverick, styx and DTX Minnows and Riptides get some incredible bites. 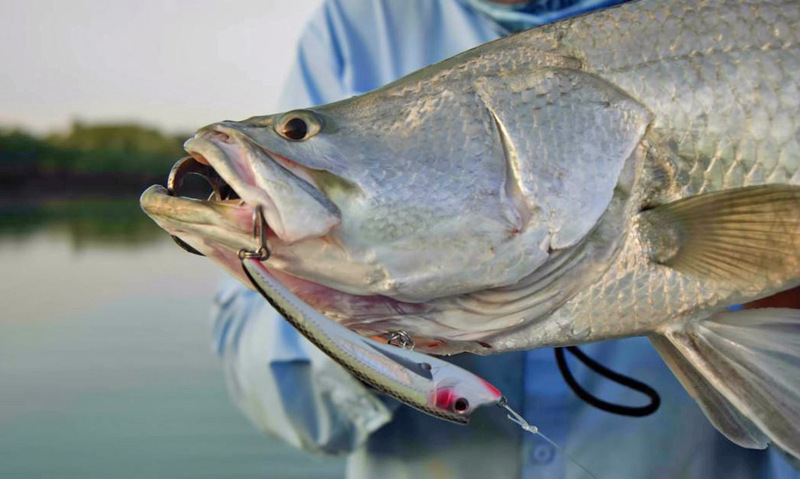 The barra bites filmed on this trip are probably some of the best ever filmed. 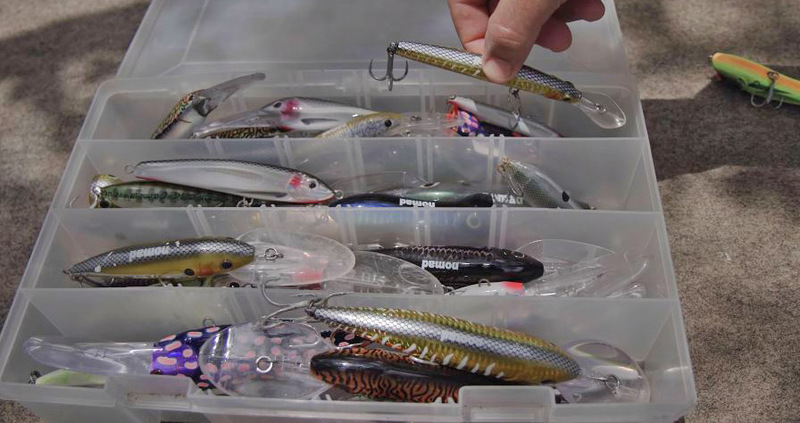 Of course these lures will work in your hometown fisheries too, and you will reap the benefits that they were built to be incredibly tough to endure the punishment of these incredibly strong gamefish. Check out the Nomad Design website to see these and so many more awesome lures. Get More about Nomad Design on BD.